Bank of China signed a partnership agreement with Israel’s Bank Leumi to co-fund Israeli companies working in China, Bank Leumi announced Sunday. 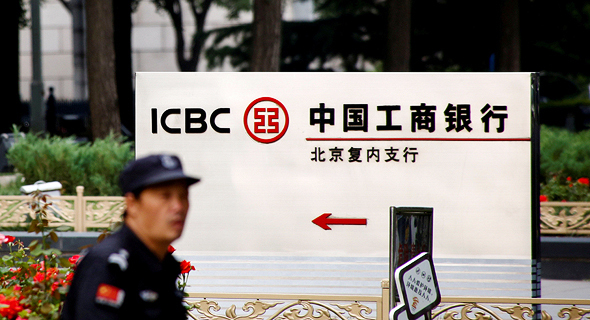 Bank of China is one of China’s four largest banks and is considered the second largest lender in the country. Bank Leumi is one of the two largest banks in Israel. According to the agreement, Israeli companies which have operations in China could receive local credit directly from Bank of China, based on guarantees from Bank Leumi, or through a joint credit line extended by the two banks. Bank Leumi said that the two banks have agreed to extend up to $100 million in credit in each of the next two years, up to a total of $200 million. In March, Bank Leumi, through its subsidiary Leumi Tech, signed an agreement with Chinese insurance company Ping An Life Insurance Company of China, Ltd. According to the agreement, Leumi Tech will work to scout Israeli tech companies interested and suitable for entry into the Chinese market.